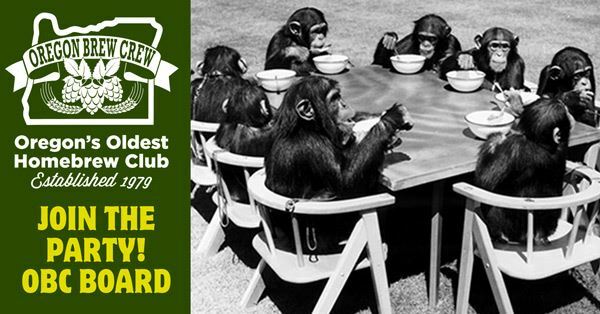 It is that time of year again when members step up and run for next year's OBC Board of Directors. If you love planning, organizing, communicating and contributing to the growth of our club, then we want you to consider running for a position on the board in 2018. And we expect it to be a very big year with Homebrew Con in June. Elections will take place on November 9th at FH Steinbart (our regular "In" meeting) with online voting open the week of the meeting. Please email Jim Thompson if you have any questions.